Meg McMahon was at it again. 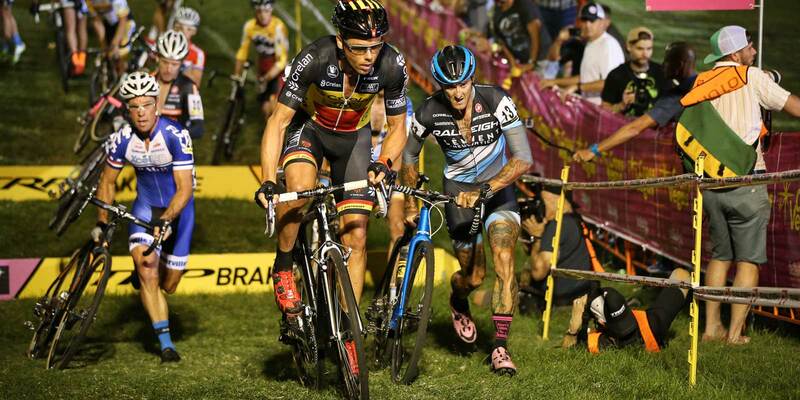 This time she captures all the guts and glory of the Men’s Elite race out on the lawn of Cross Vegas. Enjoy!